Do You Want To Learn How To Price Your Property Right For Your Market, How To Separate The Good From The Bad Properties With Ease, And Learn All The Tricks To Selling Real Estate Quickly And Easily? It doesn’t matter if you’ve never sold real estate a day in your life, or if you’re the best salesman in the world… This Real Estate guide will help you flat out sell more Real Estate! Do you want to become a better Real Estate seller? If so, pay attention! 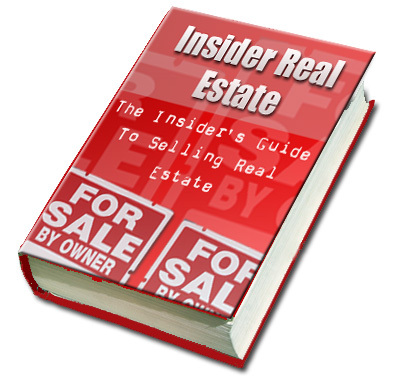 This book covers everything there is to know about becoming a Real Estate Seller. In fact, some people have called it the “Real Estate Guide”! It’s like having your very own Real Estate expert that you can reference and ask questions anytime that you need to!